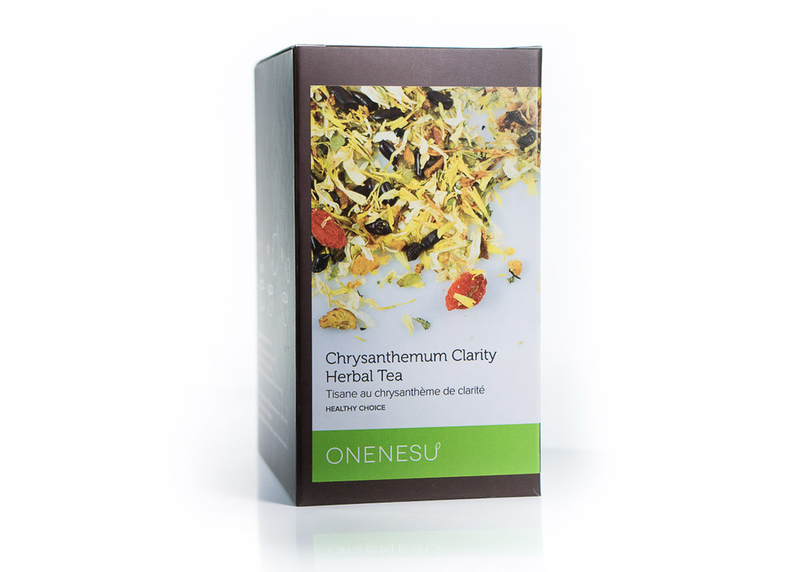 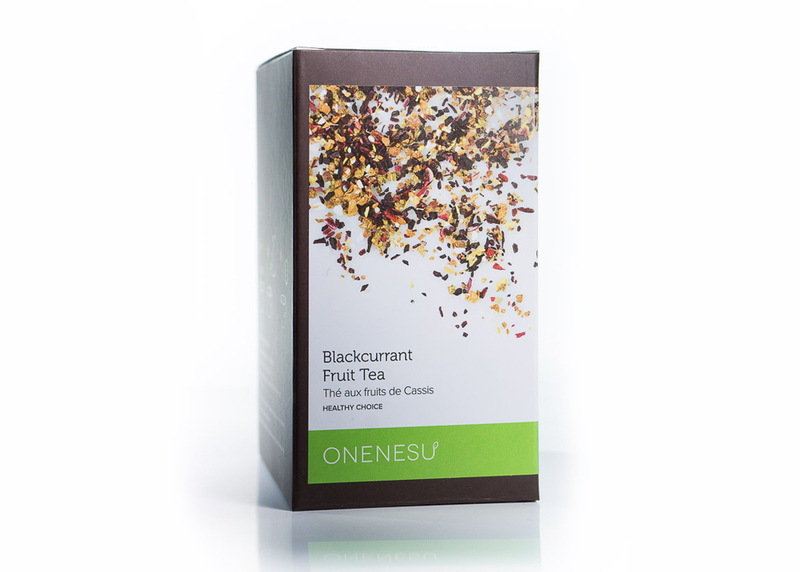 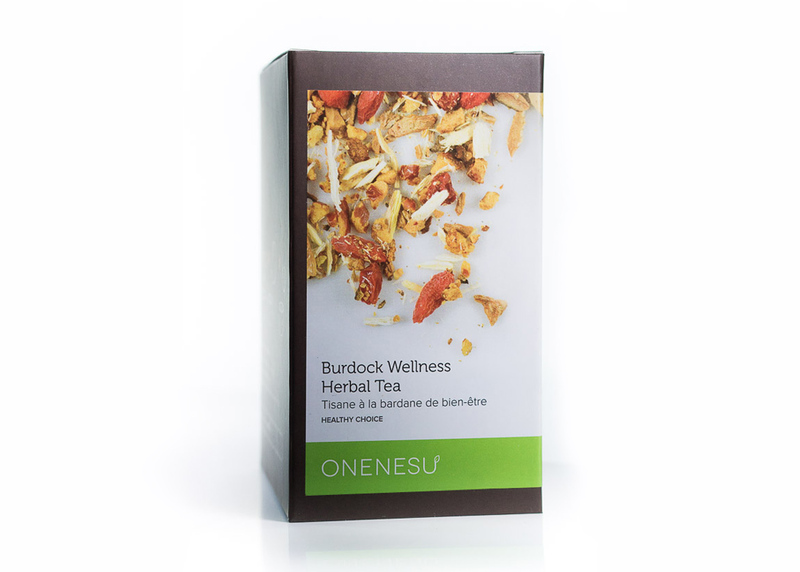 We provided packaging design to a tea brand called “Onenesu” in Toronto, Canada. 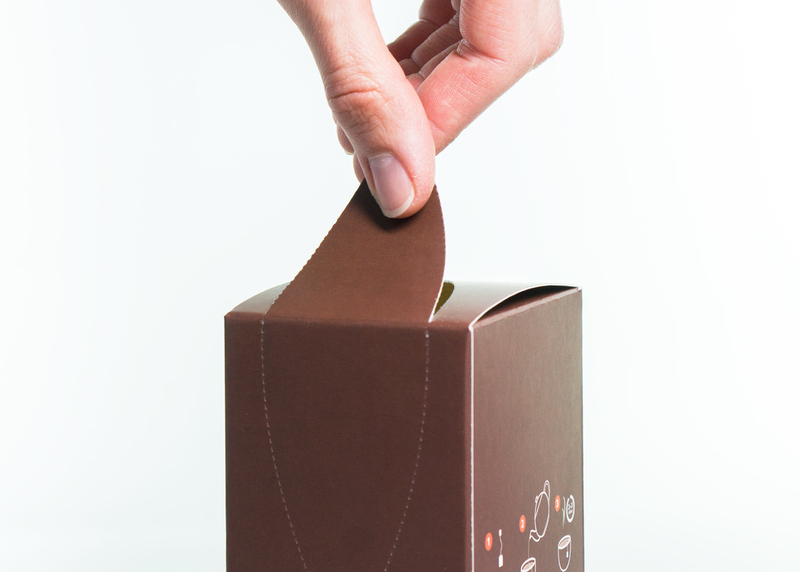 This brand aims to bring a wide range of tea from all around the world. 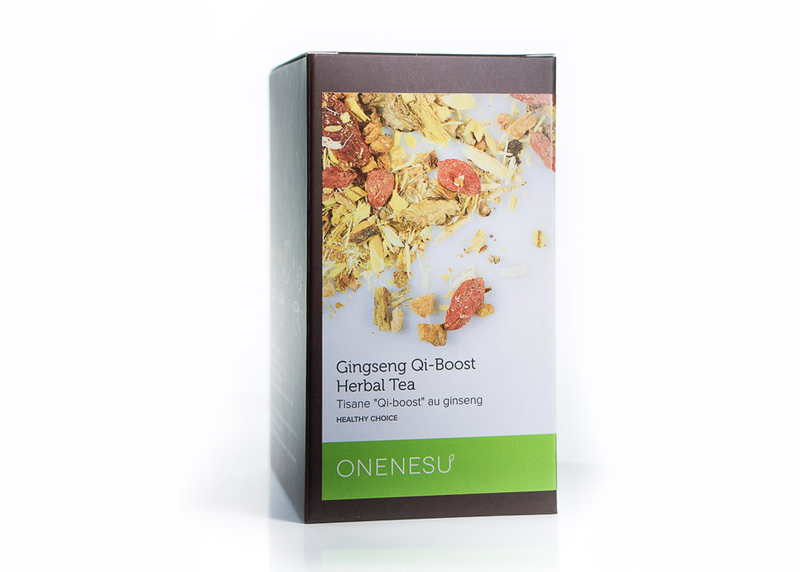 Simply peel the “leaf” like opening and start enjoying the oneness tea to start your day.